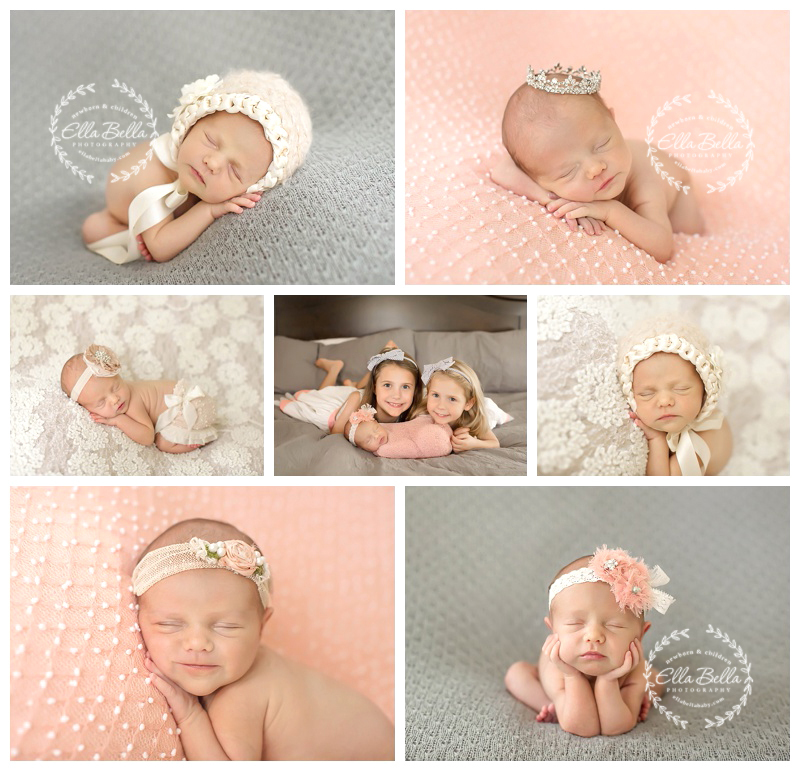 I had such a fun newborn session with these 3 adorable sisters! 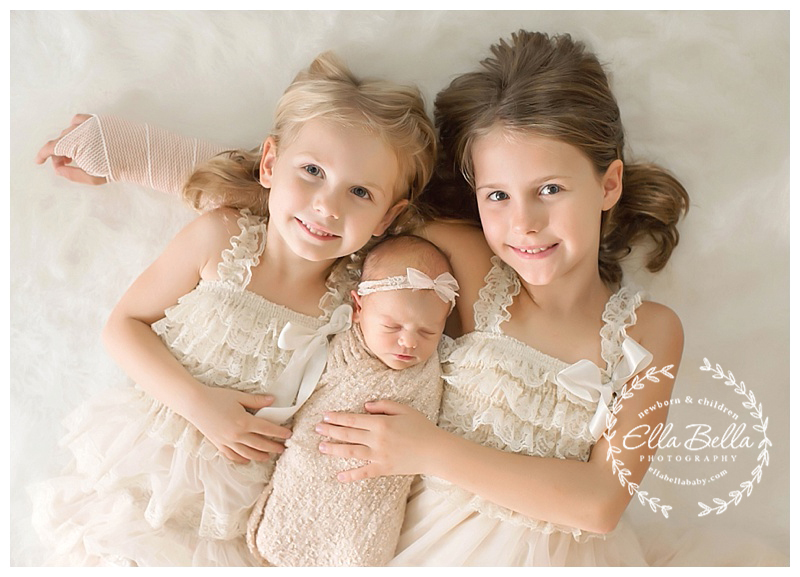 Their newest baby sister is an absolute doll! They are over the moon in love with her! Biggest sister was such a trooper, even with her arm in a cast!! I hope you enjoy the sneak peeks!